The Kong Dental Stick is an innovative design which helps to clean and condition teeth and gums using the specially adapted grooves, which remove plaque and tartar from the mouth as your dog chews. Please see below for a size guide. 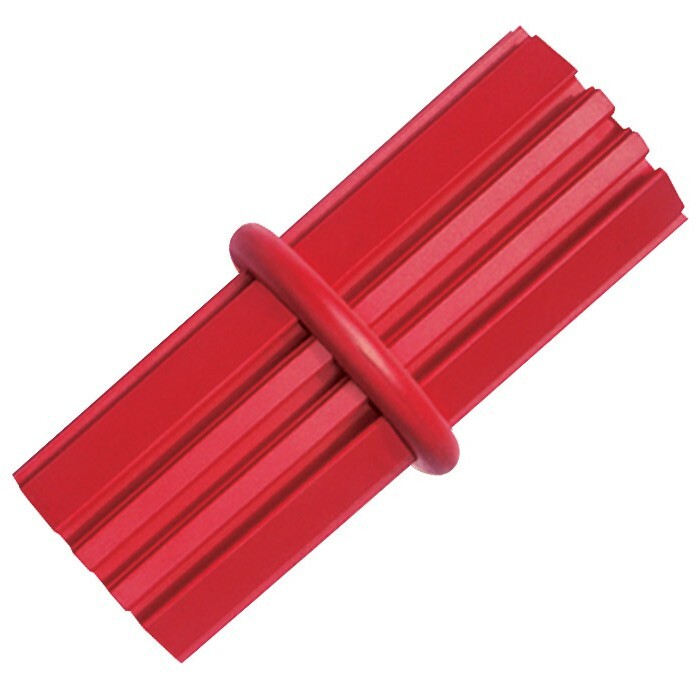 There are currently no questions for Kong Dental Stick Dog Toy - be the first to ask one!